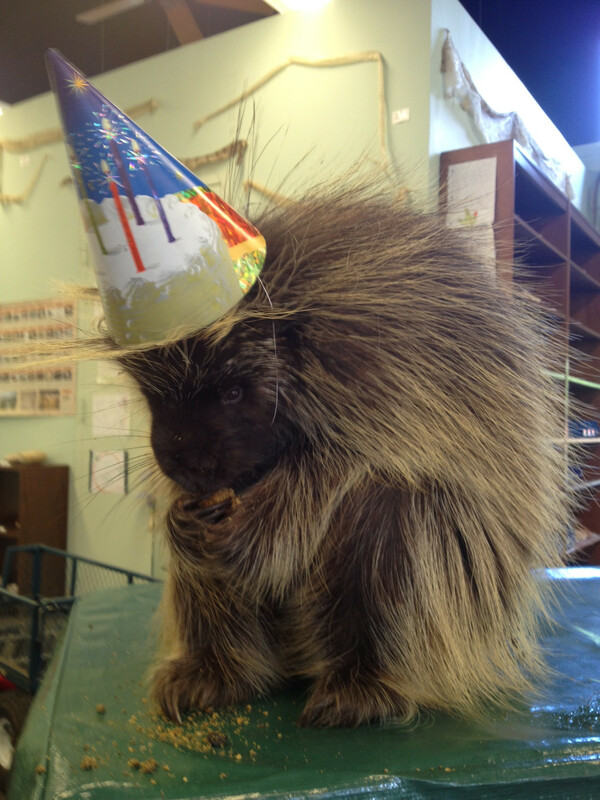 Who knew a porcupine could rock a birthday hat? This is Ernie, a porcupine who, according to Reddit, turned six years old recently. Redditor karaleecupcake posted a photo of Ernie the porcupine to the r/aww subreddit this weekend. “My mom works at the zoo, and yesterday was Ernie the porcupine’s 6th birthday,” the Redditor wrote. So far, Ernie has racked up thousands of ‘upvotes’ on Reddit and close to half a million views on Imgur. His spiky celebrity is only eclipsed by Kemosabe, the porcupine who took the Intenet by storm earlier this summer with his giant body, long tail and ability to eat bananas. Elvis got left in the dark when his owners surrendered him. They gave up on him because he was having trouble seeing in the dark, and they soon learned he was going blind. Yet Elvis did not let being abandoned and losing his sight dampen his spirits. 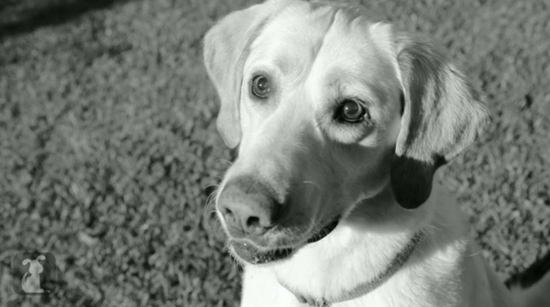 He’s still got that same playful Labrador Retriever personality and spirit. Elvis will go blind. It might not be today or a year from now, or even five years from now, but it cannot be stopped. He has a genetic disease that causes blindness called progressive retinal atrophy. The retina eventually weakens over time and causes severe sight loss, leading to total blindness. The first thing to go is night vision, which eventually phases into day vision loss and finally total blindness. Although Elvis is still in the early stages of his condition, his fate is unavoidable. He will go blind. Elvis is still thriving even just a month later. He has been taken in by dog fosters named Dami and Greg. Elvis can still do everything a normal dog can do. He loves to play fetch, even if sometimes he has trouble locating the ball. He doesn’t give up until he finds it! Going blind is not slowing him down. Elvis has been working on his off-leash walking and uses his other senses, such as hearing and smelling, to guide him along the way. Currently in foster care, Elvis is searching for that special someone to call his own. He’s looking for a home. Could you be looking for a dog like Elvis? To learn more contactSouthern California Labrador Rescue and “like” them on FACEBOOK.